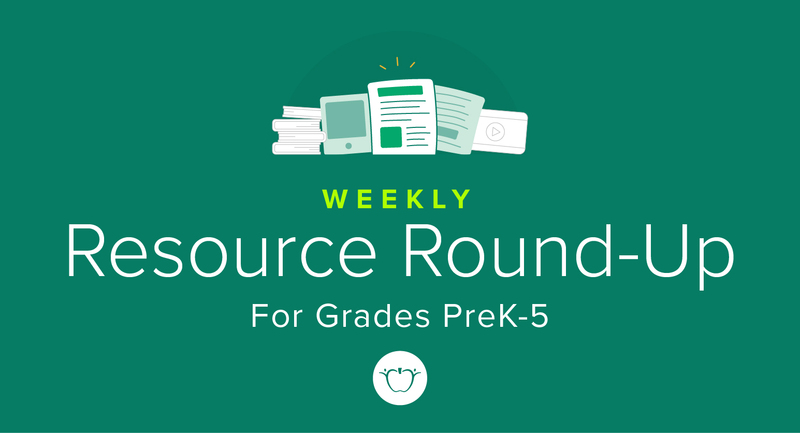 Resource Round-Up: Foundational Reading Activities, Alternative Assessment Prep, and More! 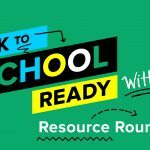 If you’re on the hunt for engaging foundational reading activities, this is the Resource Round-Up for you. 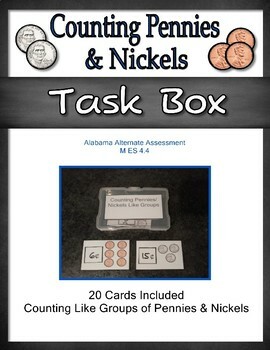 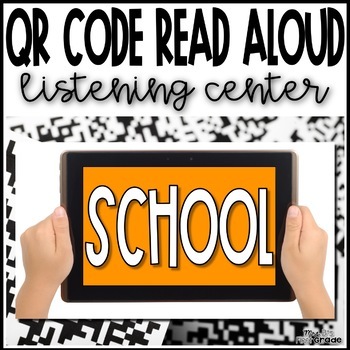 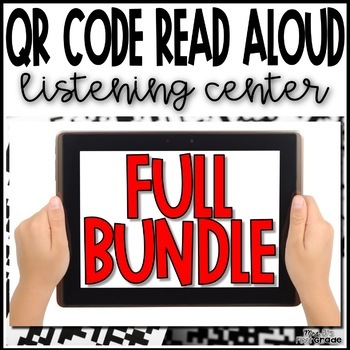 This week’s collection features Alternative Assessment practice resources, QR Code Listening Stories, Letter Recognition Programs, and so much more. 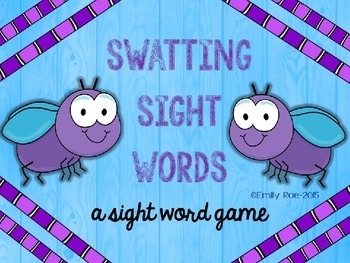 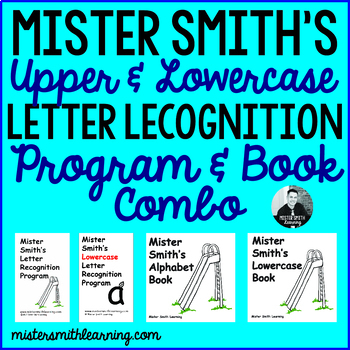 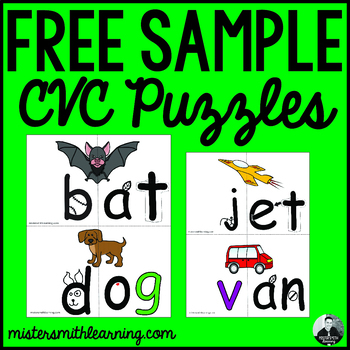 These resources are sure to give your emerging readers the various at-bats they need to master these skills. 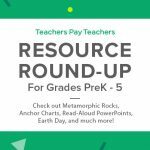 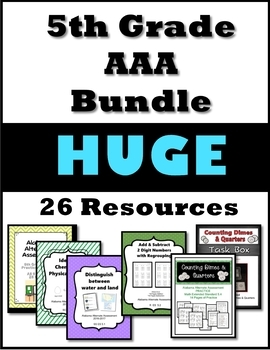 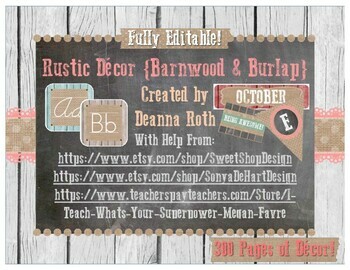 So, don’t miss out on these resources — half of them are free! 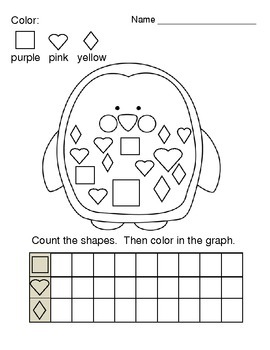 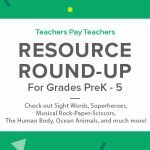 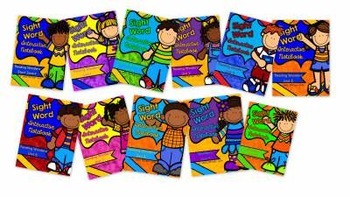 Resource Round-Up: Sight Words, Musical Rock-Paper-Scissors, Ocean Animals, The Human Body, and More! 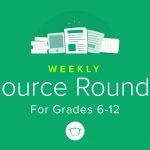 ← Resource Round-Up: Social Studies, Spanish Language, Film Resources, and More!